While it seems like something out of a futuristic movie, smart home technology is here to stay. 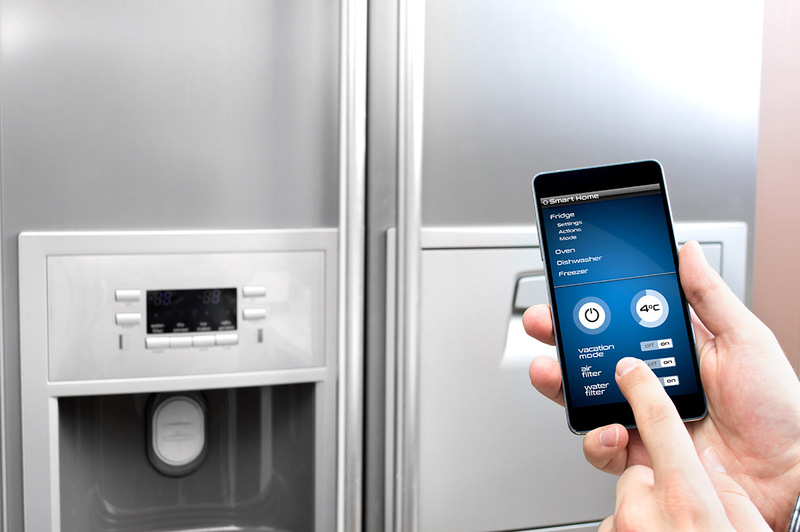 Innovative smart devices are being released and refined, making it even easier than ever for home owners to embrace the technology. In this article, we’ll delve into some of the most on-the-rise trends that you can expect to see in 2019 and beyond. With 2019 just around the corner (can you believe that?) we have been giving a lot of thought to what the year ahead has in store for smart home technology. While we are not clairvoyant, we do have our finger on the pulse of industry trends. 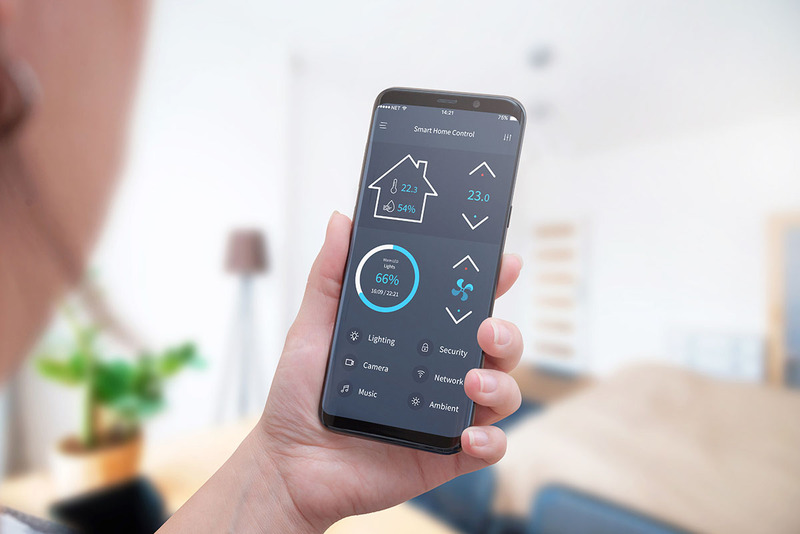 We have five predictions to share with you about what's in store for the smart home industry in 2019. 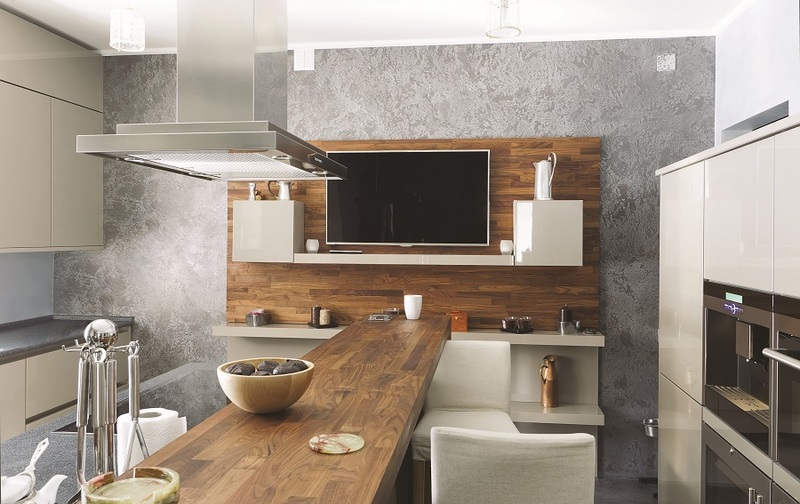 Are you looking for ways to incorporate smart home automation into your Manhattan living space, without sacrificing your home’s design and décor? Luckily, you’ll never have to. With smart systems like Savant, you can guarantee you’ll get a combined flair and functionality with your products. We dive into the top smart technologies you can incorporate into any room of your home, and watch as they blend perfectly with the rest of your interiors. Read on to learn more about these stylish, smart features!